We relieve pressure of the whole payroll process leaving you to focus on your core business activities. At SME Payroll, the benefits of outsourcing the payroll function are very beneficial in a number of ways. Find out more here. SME Payroll provides an alternative payroll solution to pay your staff. Not only do we tailor our processes with your business needs to calculate gross to net salaries and liaise with Revenue on your behalf, we provide you with payslips, P60s submit your P30s and provide you with clear, concise Revenue standard reports. 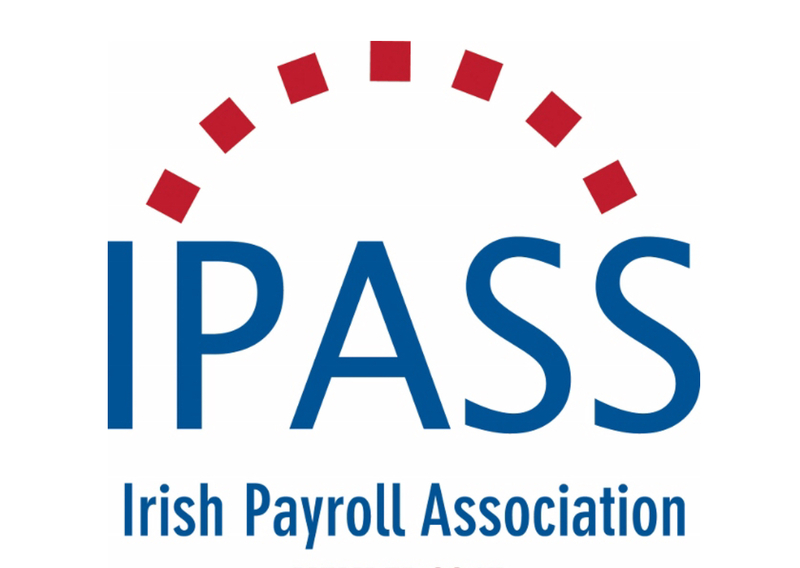 The staff at SME Payroll are members of the IPASS community and continue to play a key factor in contributing to our success. We relieve the pressure of the whole payroll process leaving you to focus on your core business activities. You do not need to pay highly excessive ongoing fees to a costly accounting firm nor do you need to worry if your payroll is being handled correctly internally. SME Payroll will save you money, relieve stress and give you room to focus on what's truly important. You can find us on Facebook, Twitter and on LinkedIn Don't hesitate to contact us directly by clicking here . Click here for more details on why you should choose SME Payroll to assist in your payroll processing.